We are honored to be named to the MeetingsNet 2018 CMI 25 list. The annual directory features the largest and most influential full-service meeting and incentive travel management companies focused on the U.S. corporate meetings and incentives industry. 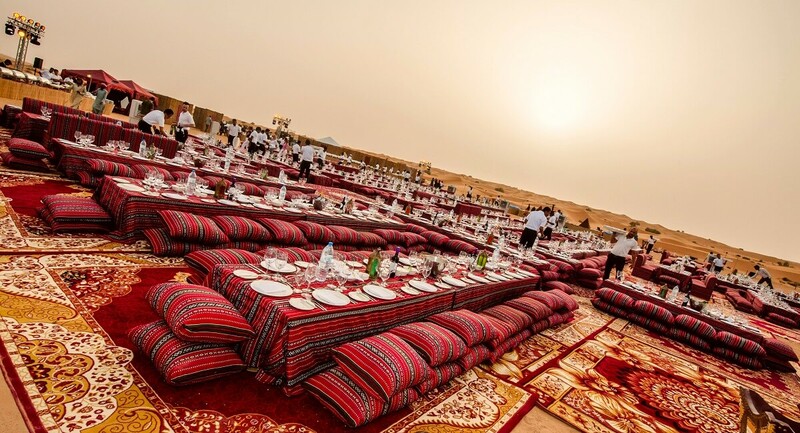 An epic desert dinner in Dubai for 800, a traditional-style Bedouin celebration, created on the dunes of Al Maha. 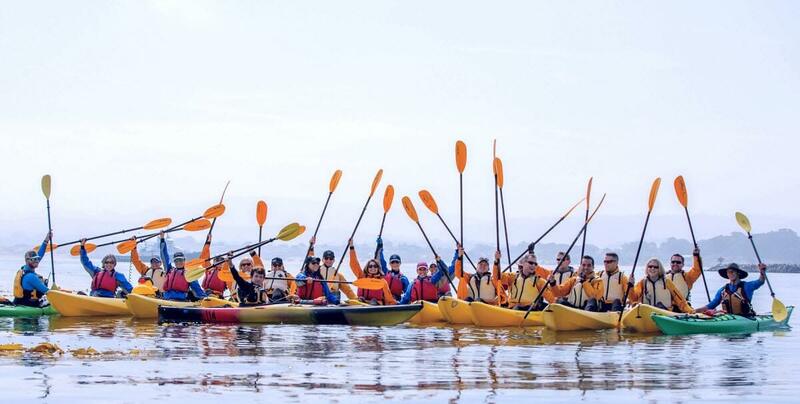 Kayaking with cancer survivors as part of a meeting kick-off to deepen connections with sales and the patient end-users. MeetingsNet, a digital magazine and website dedicated to the meetings and incentives industry is responsible for compiling the list, which is a unique resource for meeting managers, incentive travel executives, and procurement professionals who need outsourcing partners to orchestrate events around the globe with professionalism and creativity. As a group, the companies on the 2018 CMI 25 list executed more than half a million corporate meetings and nearly 8,000 incentive travel programs in 2017. 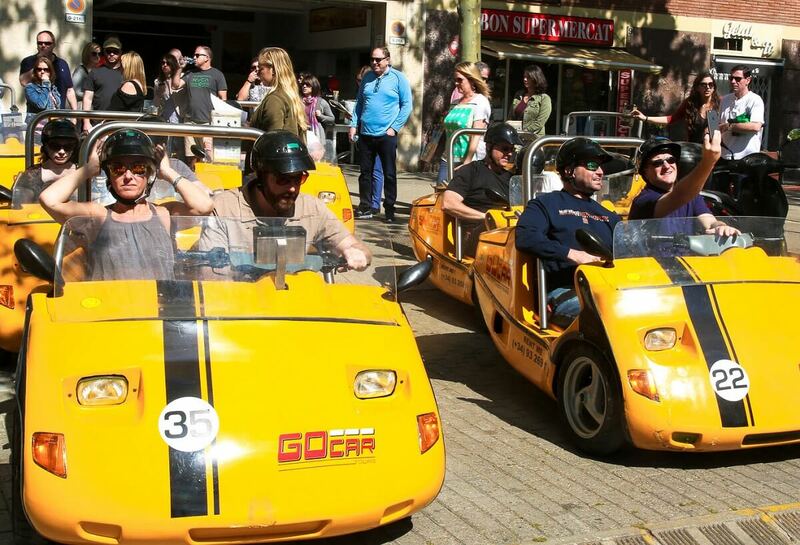 Incentive winners were immersed in the Catalan culture as they explored Barcelona’s urban modernista architecture in personalized GoCars. How are the companies on the list selected? In September 2017, Creative Group acquired The Performance Group of Northern California, a meeting, event, and incentive agency based in the San Francisco Bay area. TPG leaders Deb Parsons and Monica Logan have been named to the Creative Group leadership team. The purchase continues Creative Group’s growth after its acquisition in 2015 by Direct Travel. 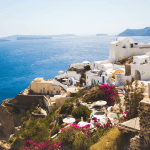 Creative Group has since acquired Masterplan Inc., and Direct Travel has merged with Canada’s Vision Travel, which has a Toronto-based meetings and incentives division called Strategic Meetings + Incentives. With risk management in mind, Creative Group began offering Pinpointe, an app that helps participants and planners stay connected, with chat, messaging, notifications, participant lists, note taking features, and more. Creative Group has brought in Pete Dufner as an experience design director to execute the company’s i|xperience design approach, which aims to immerse meeting and incentive participants in the client’s messaging and brand and create behavior-changing experiences. In other personnel news, Glenn Darlington joined the company as senior vice president, business development from a position as senior vice president and general manager at Reward Studio by Maritz, and Mark Warman came on as vice president, business services, responsible for the company’s finance, technology, and procurement operations. See the MeetingsNet article here. Need Meeting or Incentive Support?